Are you working on your 2019 budget? If so, here’s something to consider: the annual contribution limits for 401(k) or similar tax-deferred retirement plan are increasing by $500 next year, from $18,500 to $19,000. While $500 may not seem like much money, every dollar matters in the retirement savings marathon. Investing an extra $500 annually over 30 years, with a 7 percent average annual rate of return, would yield about $47,000 in retirement savings. That’s another excellent example of why you want to start saving as early in your career as possible. Thanks to the power of compounding, the sooner you start saving, the less you need to sock away to fund the retirement of your dreams. Even if you can’t take full advantage of the new increased limit, you should be taking advantage of your employer’s 401(k) program. This may not feel like a priority early in your career; retirement seems a distant dream and the costs of starting an adult life can be daunting. Don’t let that stop you from getting started. I suggest contributing at least enough to receive any matching contribution that your employer offers – which is typically 3, 4 or even 5 percent of your pay. Set a goal of increasing your annual contributions by one percent each year until you are maxing out your 401(k). If you are getting a late start on retirement savings, remember that workers who are 50 or older are allowed to make an extra $6,000 in catch-up contributions every year. That means, with new $500 limit increase an older employee can contribute as much as $25,000 to their 401(k) next year. 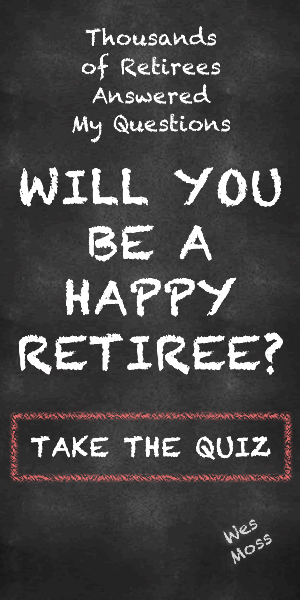 If your employer doesn’t offer a retirement plan, you can open an individual retirement account. Contribution limits to IRAs are rising next year, for the first time in five years. For 2019, you can contribute up to $6,000, an increase of $500. People 50 and older can save an extra $1,000, for a total of $7,000. So, take a look at your latest pay stub and figure out how much you will contribute to your 401(k) in 2018. Or review your IRA statements for the same information. If you’re not close to the new limits, consider upping your contribution for the new year, regardless of where you are in your career. As the wise man said, the best time to plant an apple tree is 20 years ago. The next best time is today.